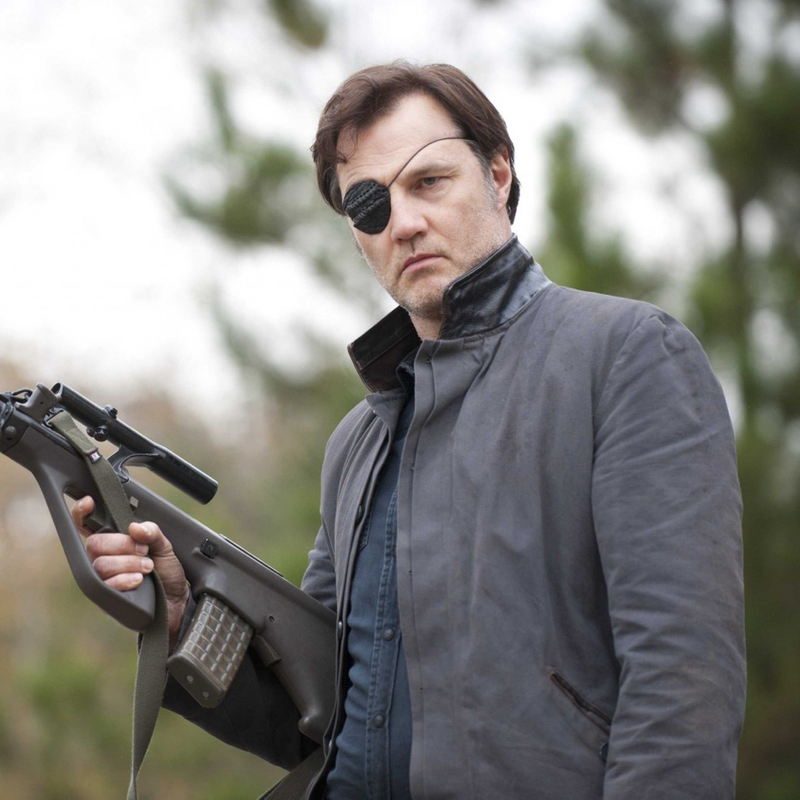 If you like to play the villain then the idea making your own DIY the governor costume from The Walking Dead will undoubtedly seem like an excellent idea. 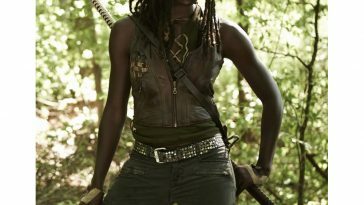 Especially if you are looking to create a Walking Dead cosplay, fancy dress costume or halloween costume. 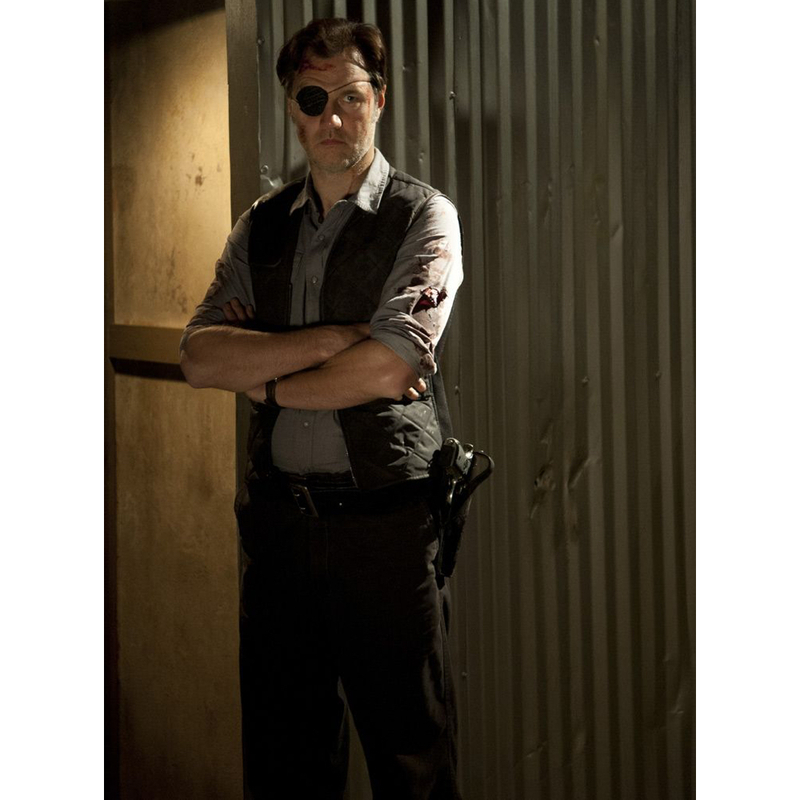 Making the Governor costume or cosplay is relatively simple, however there are several different options that you have. 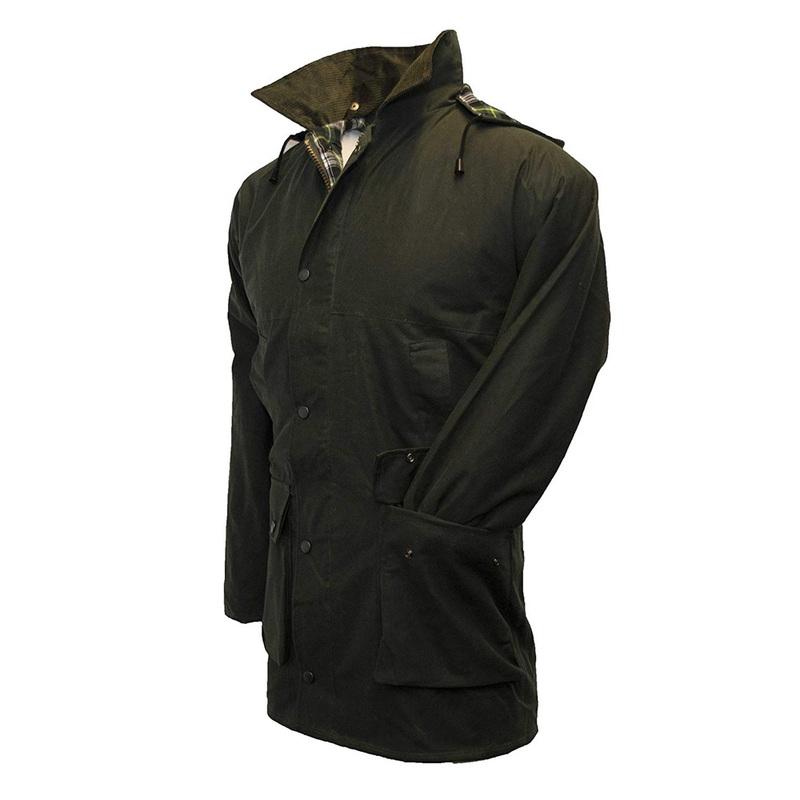 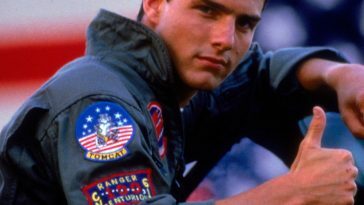 For example you have a choice of jackets as well as a choice of guns that you can use. 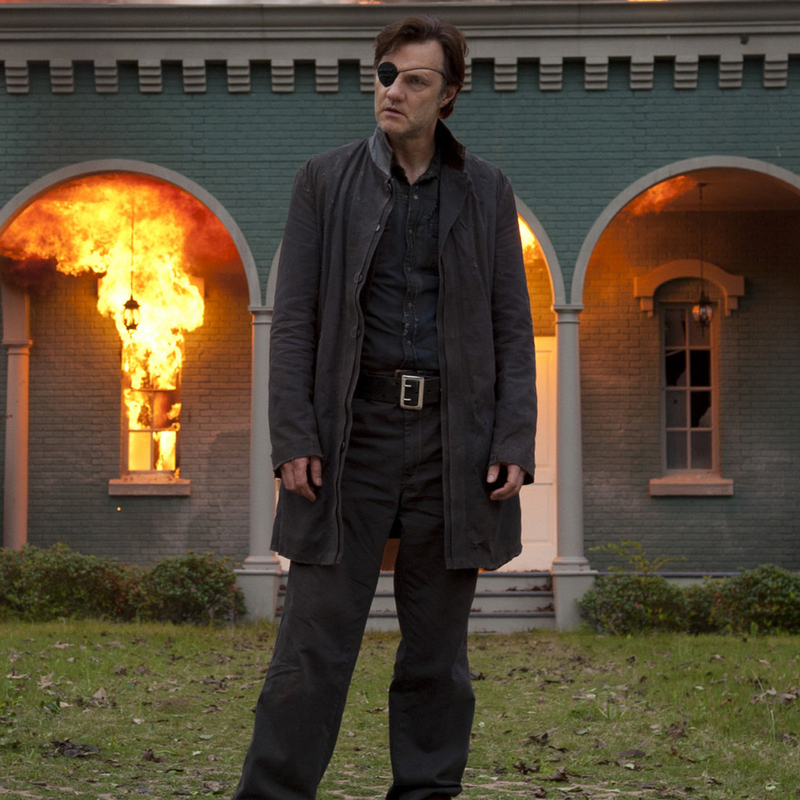 Here is a complete list of everything you will need to create the Governor costume or cosplay. 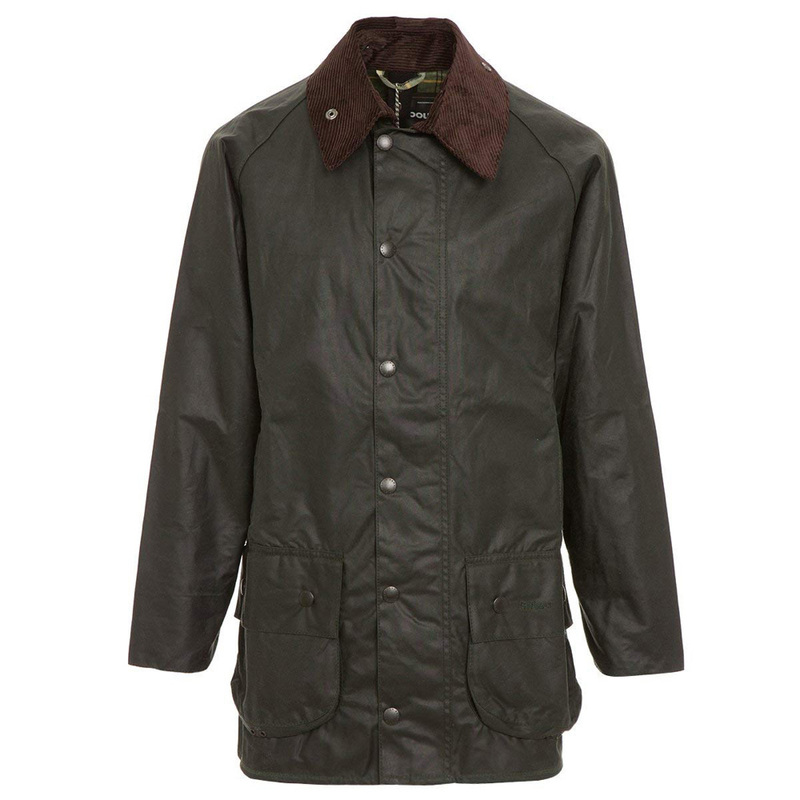 There are two options when it come to jackets for the Governor costume or cosplay. 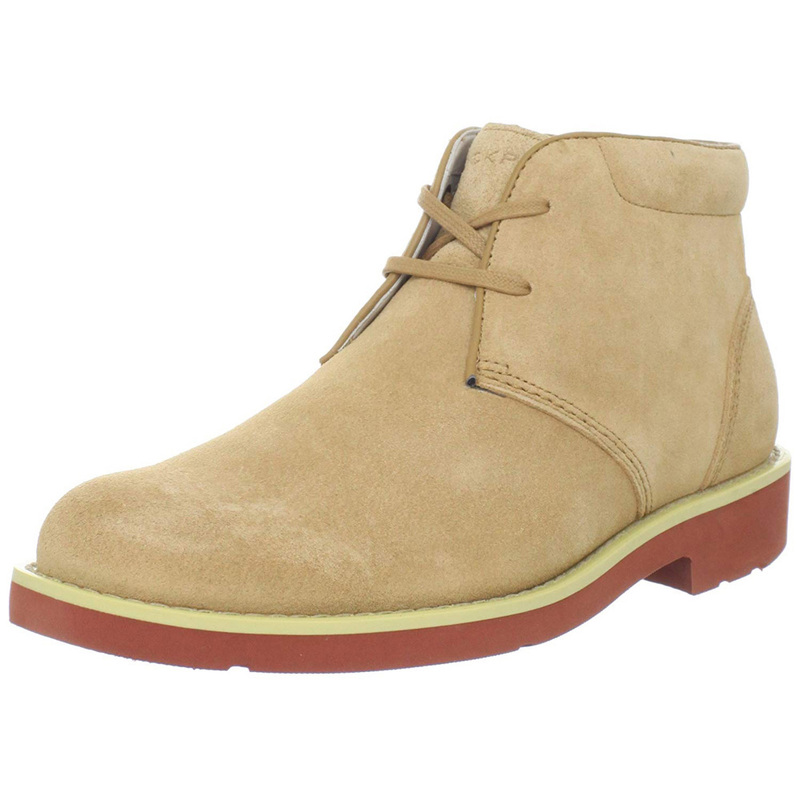 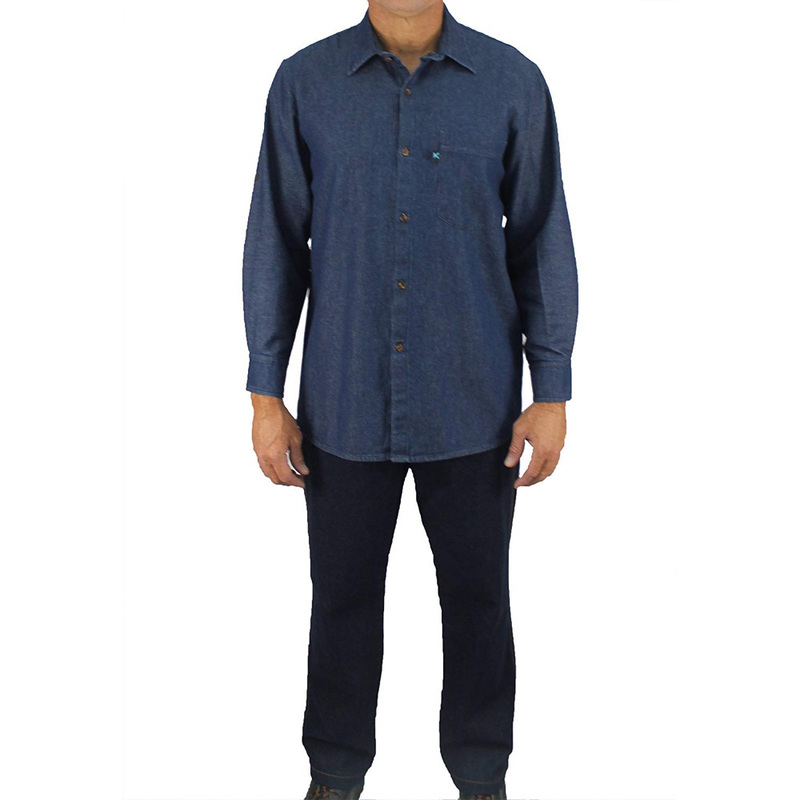 The first choice is a long dark blue or gray wax style jacket. 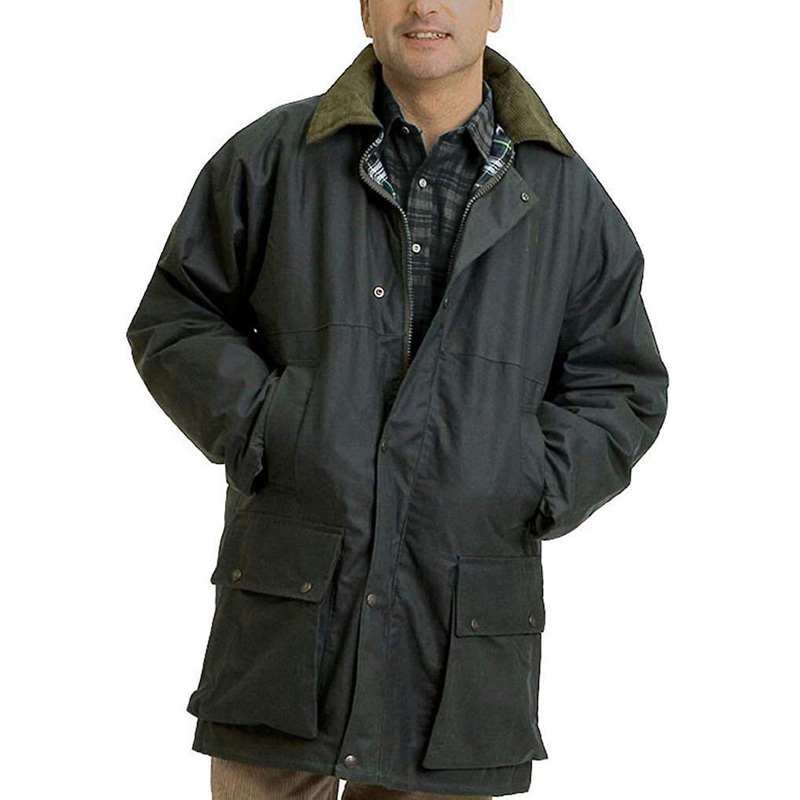 You do not need to really need to spend a fortune on this jacket if you choose it as the one worn by the Governor does appear somewhat lived in and worn. 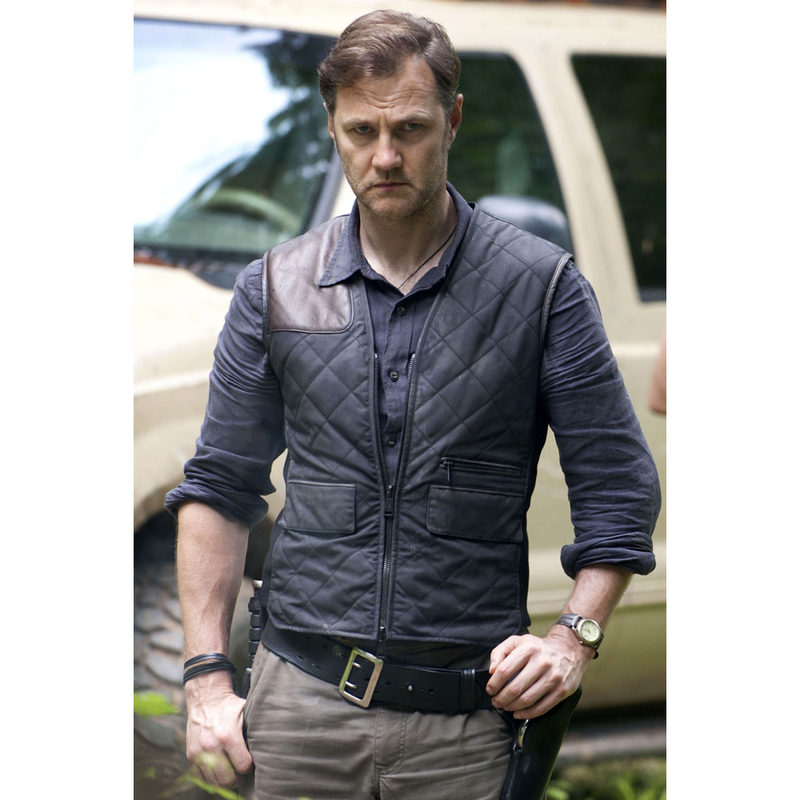 The second choice of jackets for the Governor costume is the quilted vest that he is seen wearing. 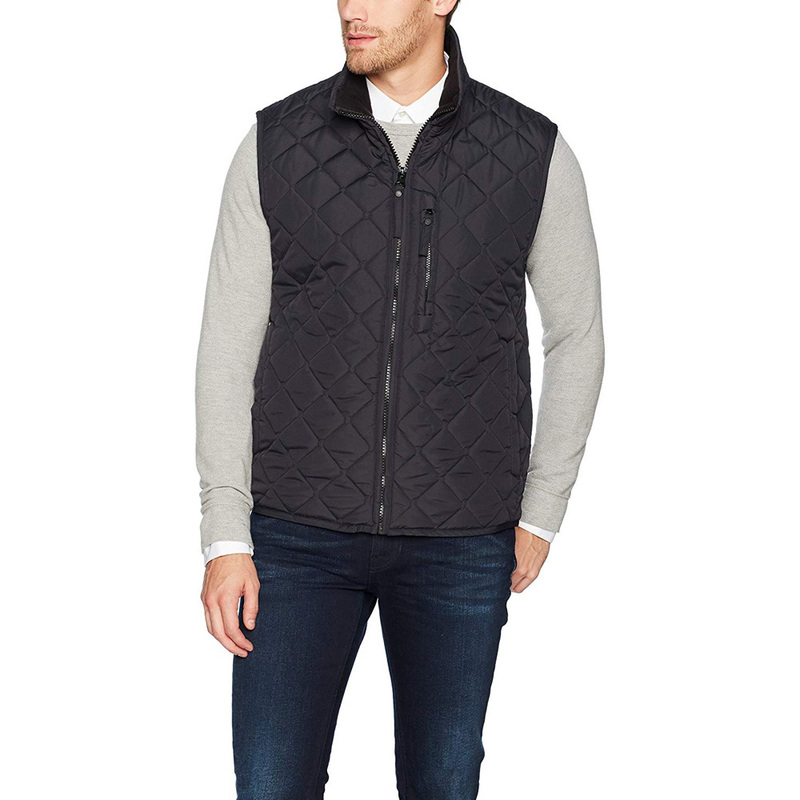 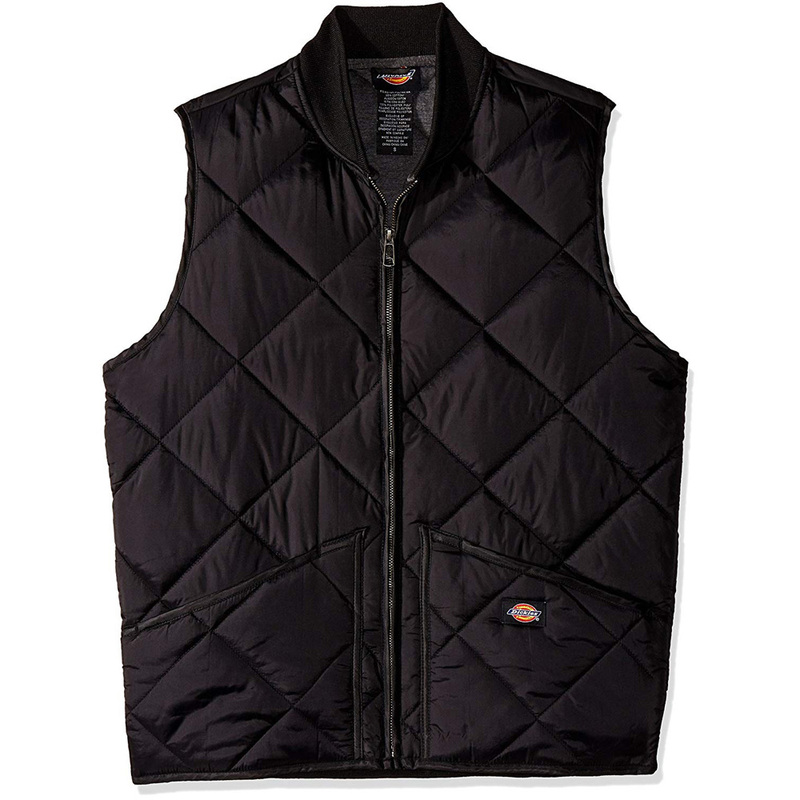 The quilted vest is what the Governor wears in his early scenes of The Walking Dead. 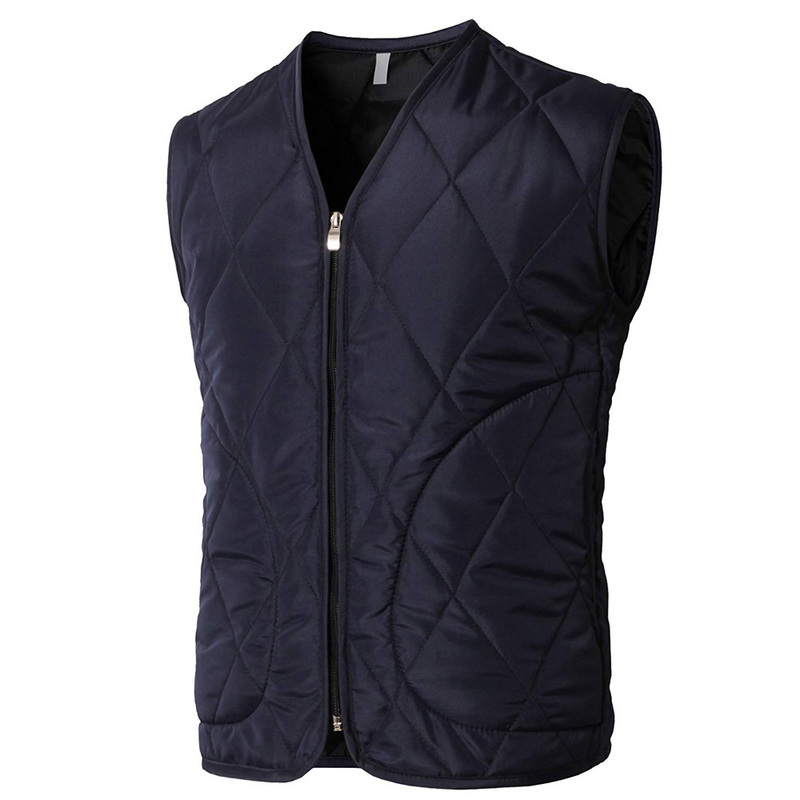 The quilted vest that is worn by the Governor is a dark blue with a leather patch on the right shoulder. 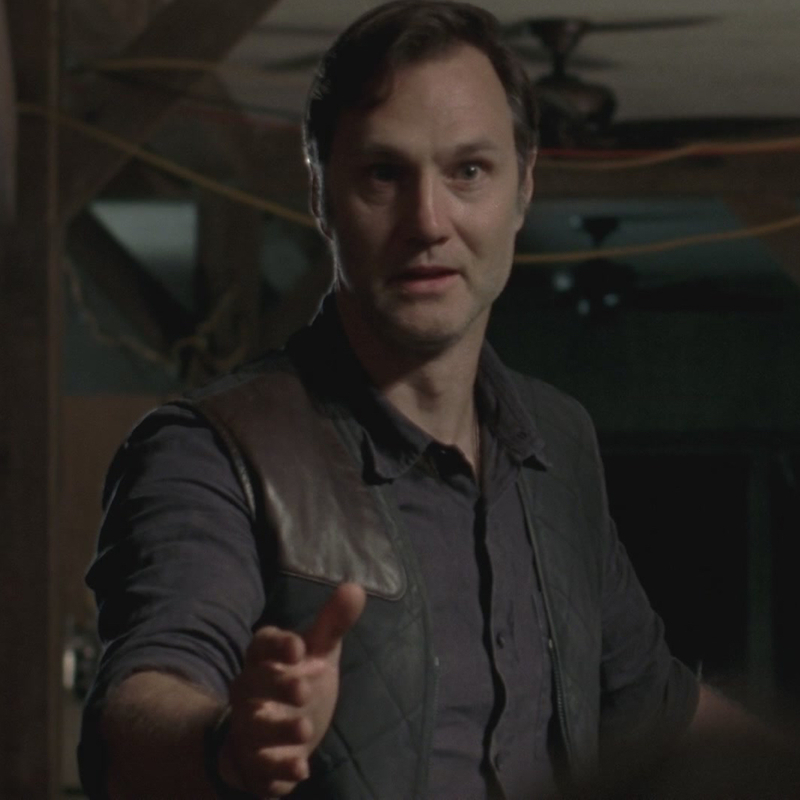 In nearly every scene of The Walking Dead the Governor wears a long sleeved button down shirt. 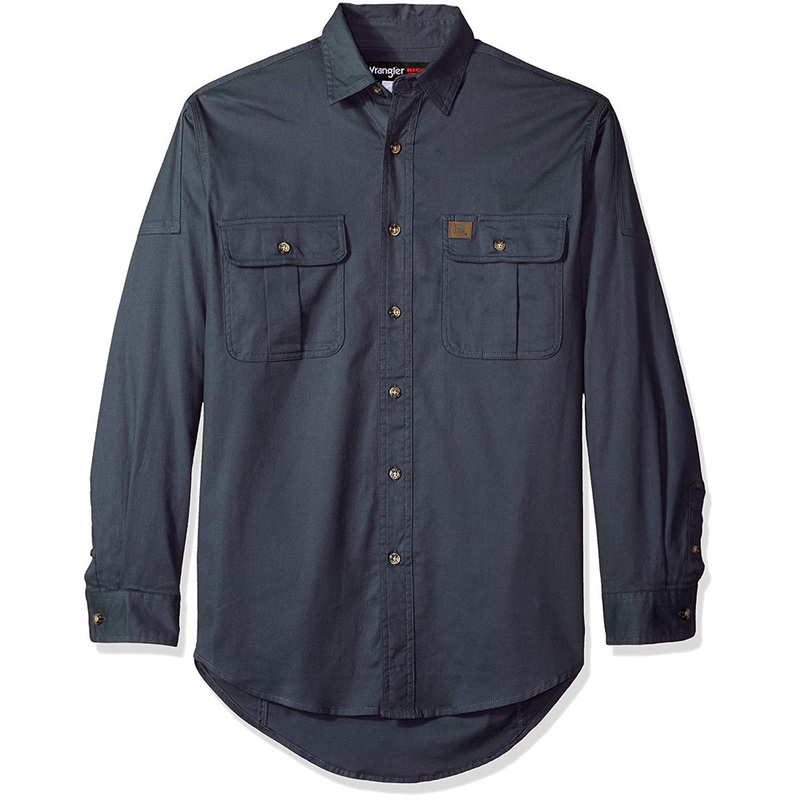 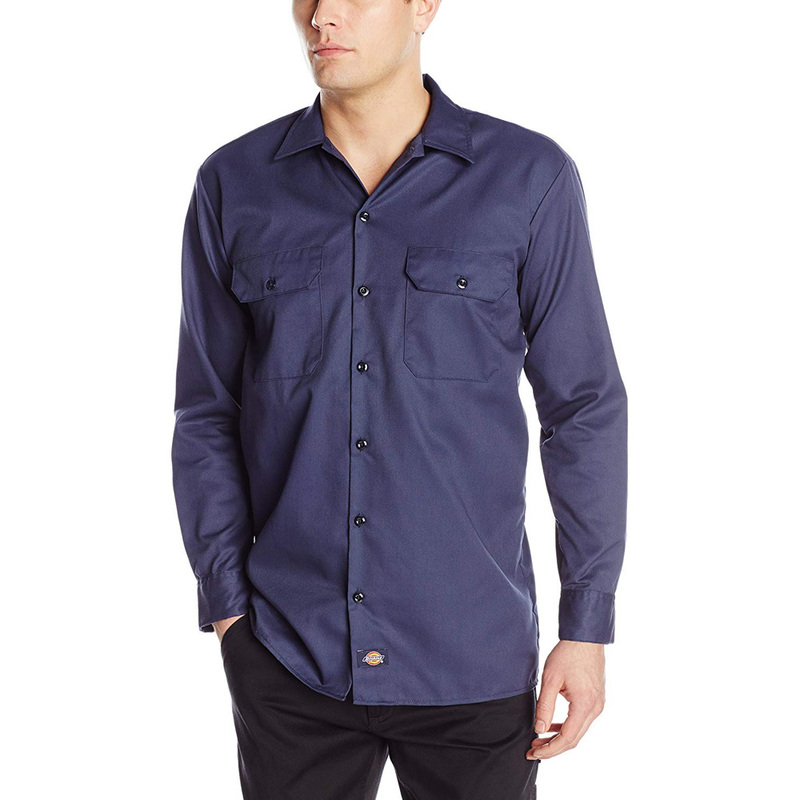 Therefore a long sleeved button down shirt is essential to the Governor costume or Governor cosplay. 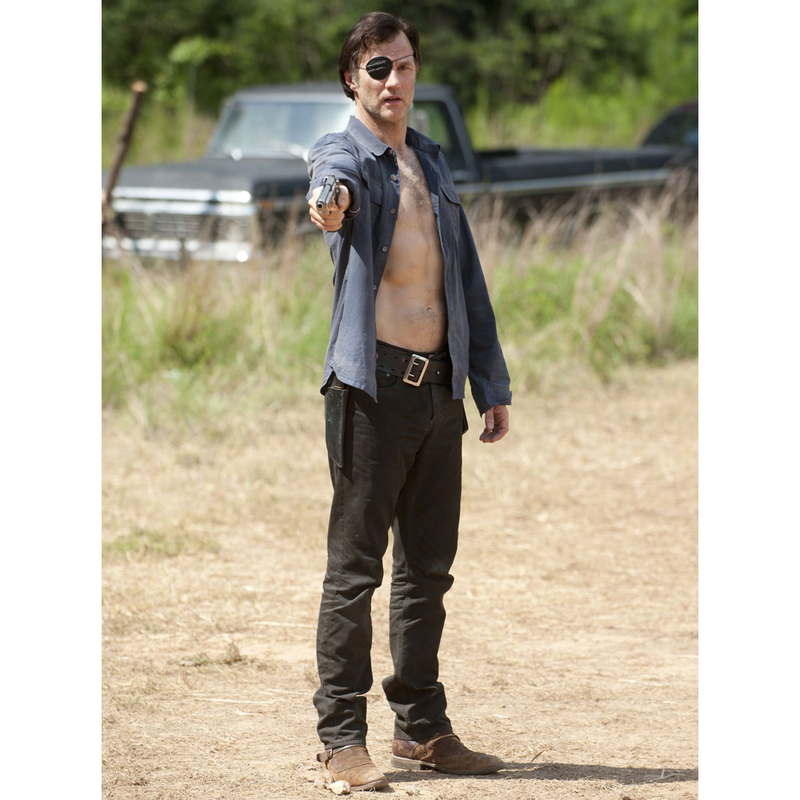 The Governor usually chooses to wear a shirt that is dark in color so the shirt you choose for the Governor costume should also be dark. 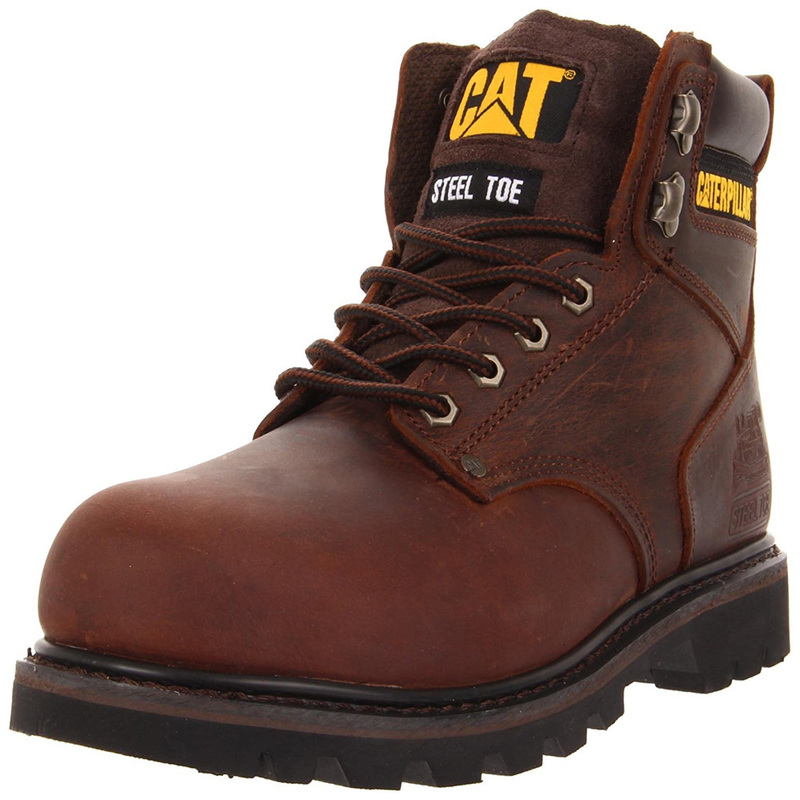 The choice of footwear used by the Governor are boots. 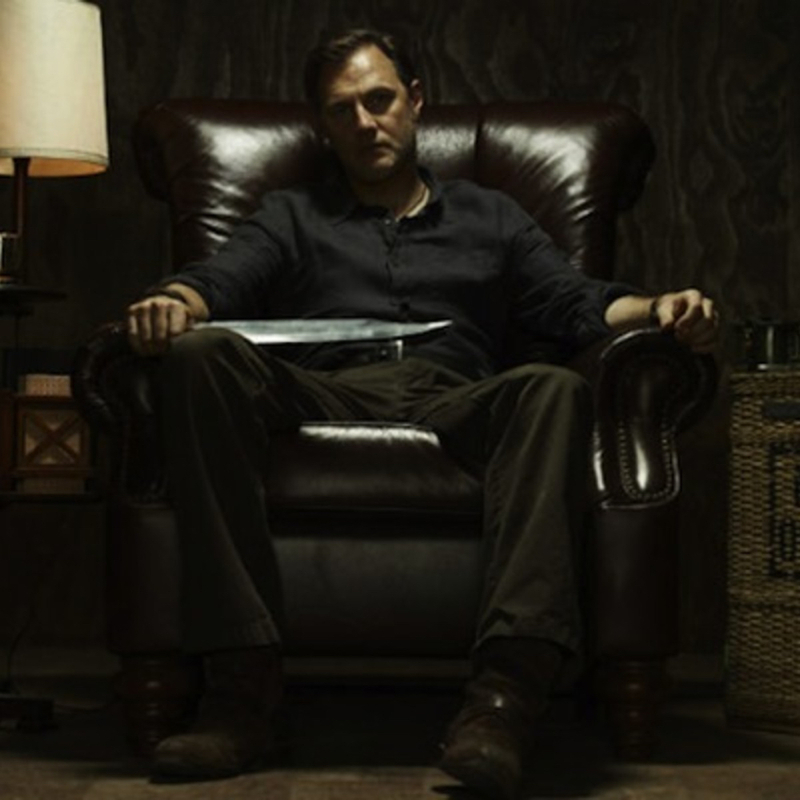 It appears the Governor wears cowboy style boots. 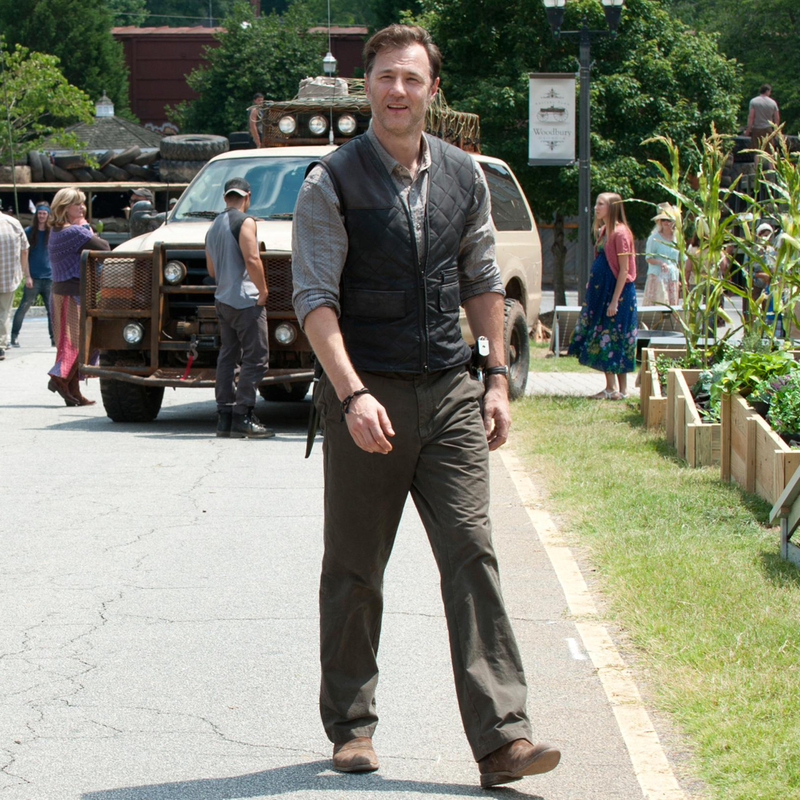 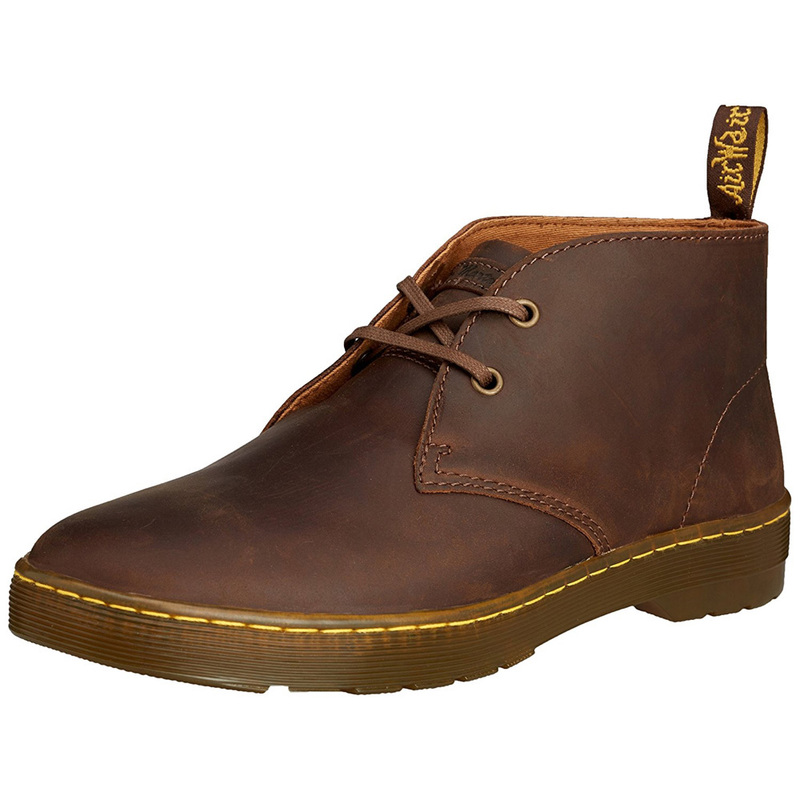 There really is no rule as to what boots you should wear as mart of the Governor costume but boots are a must. 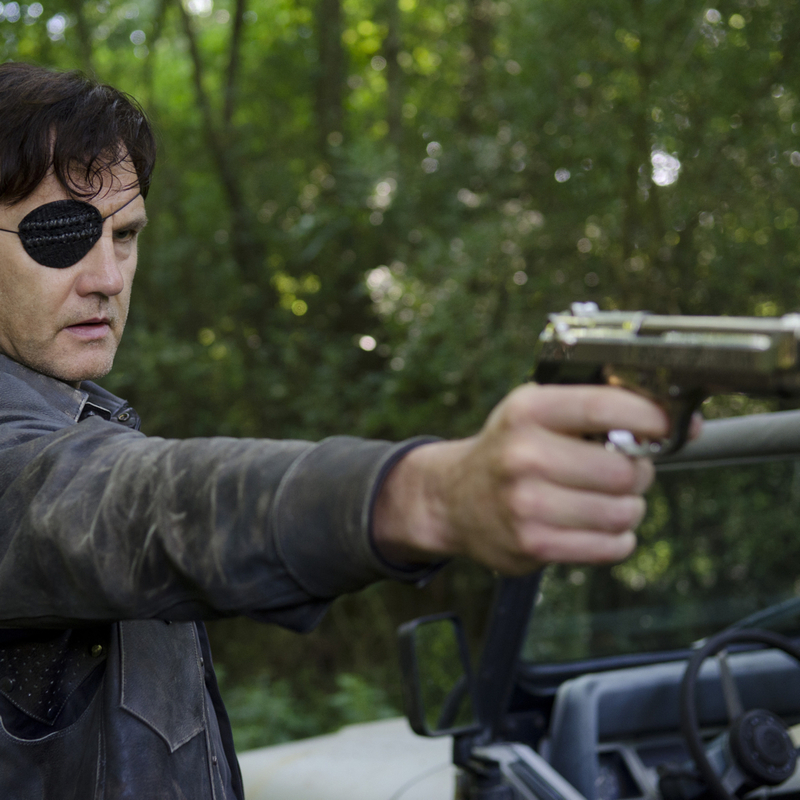 Although the governor does not suffer his eye injury early on in his stint on The Walking Dead the eyepatch is very much a trademark and very important to the Governor costume. 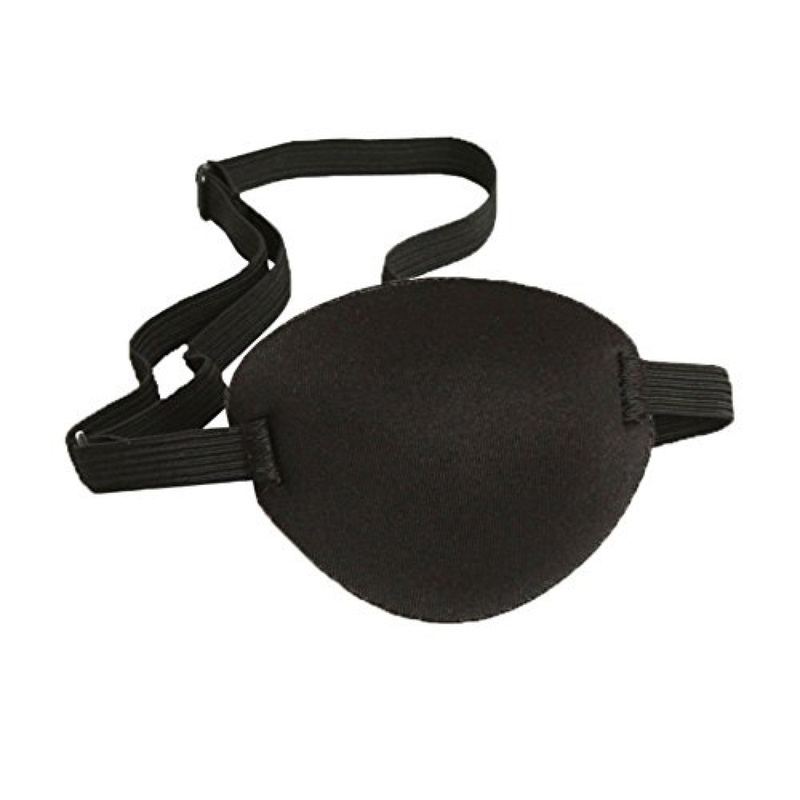 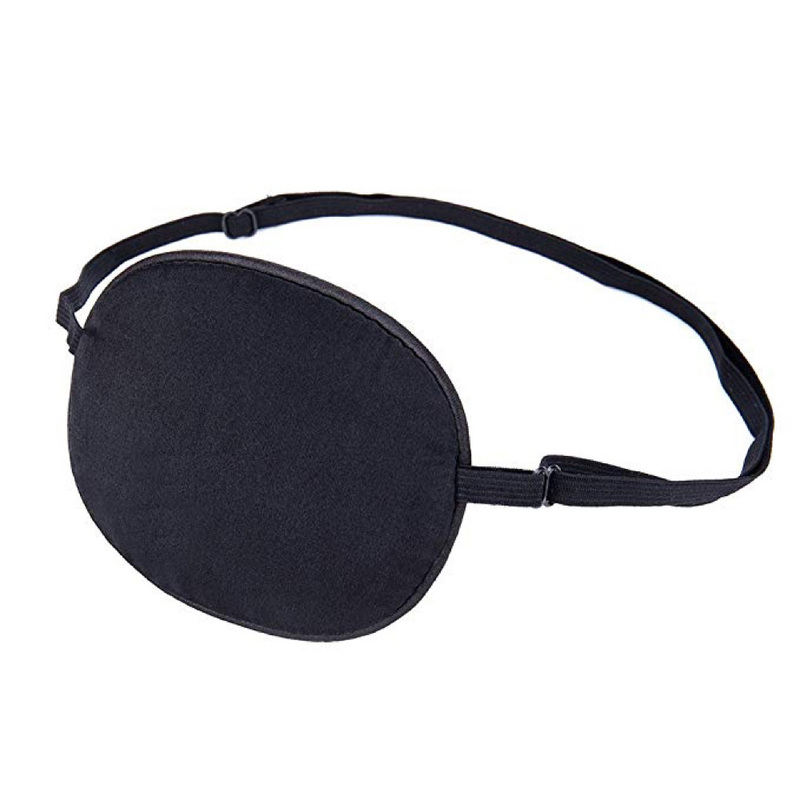 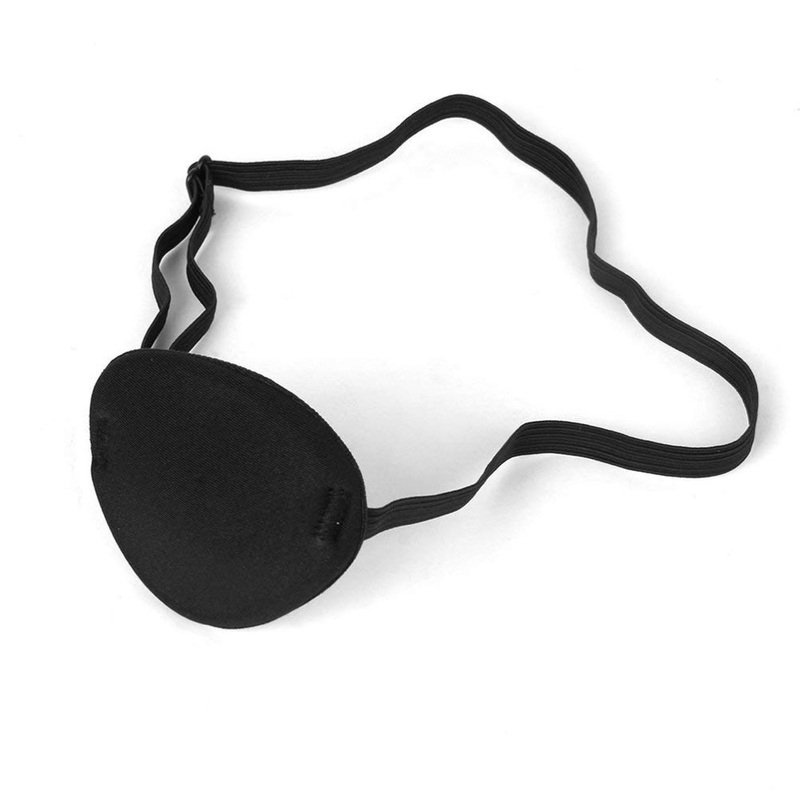 Plenty of eye patches that are similar, with some being an exact match, to the one worn by the Governor. 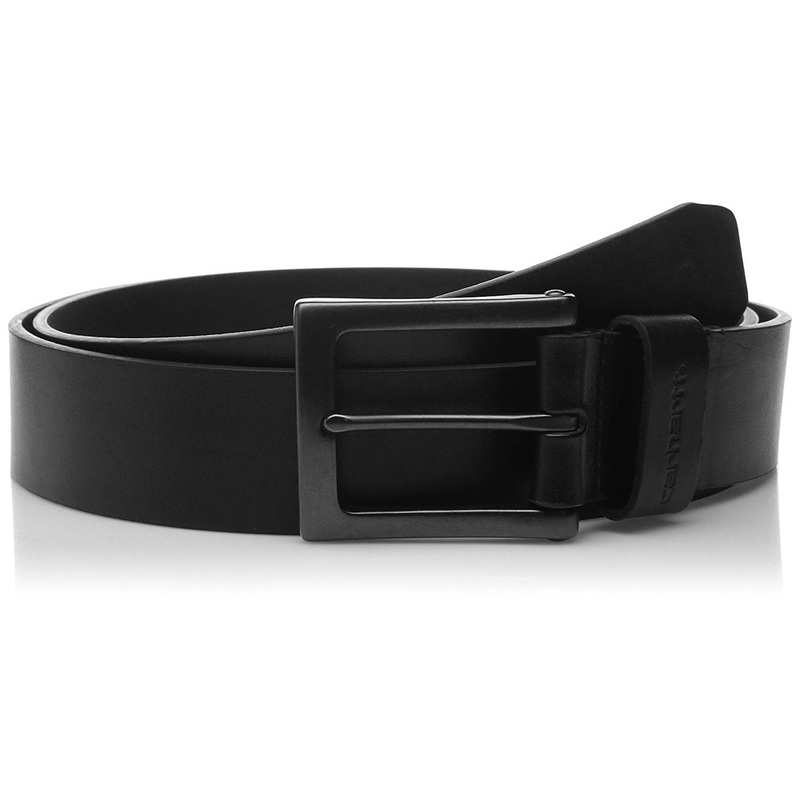 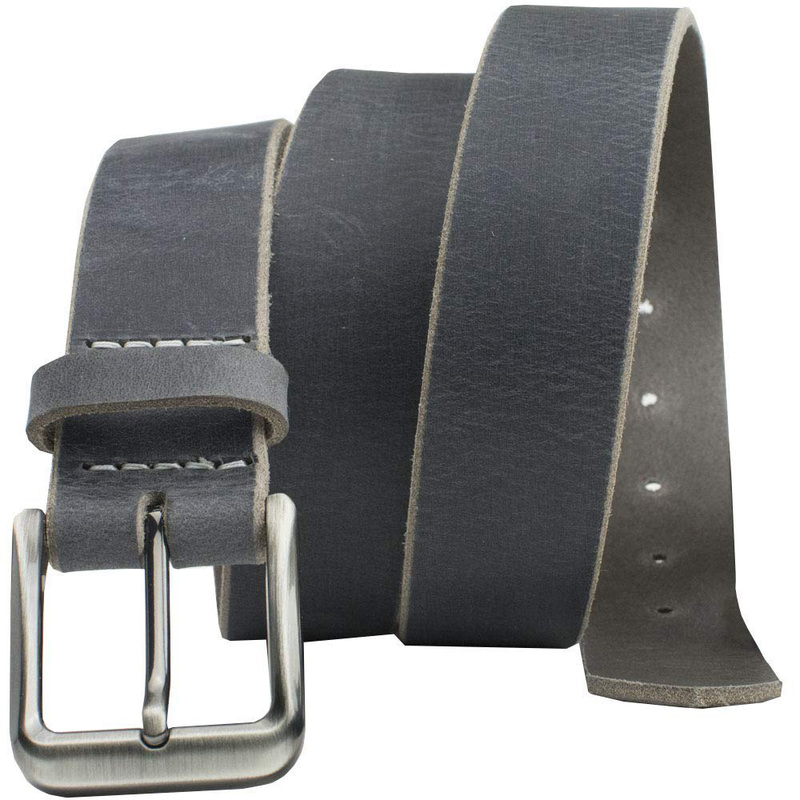 The Governor wears a dark colored leather belt around his waist. 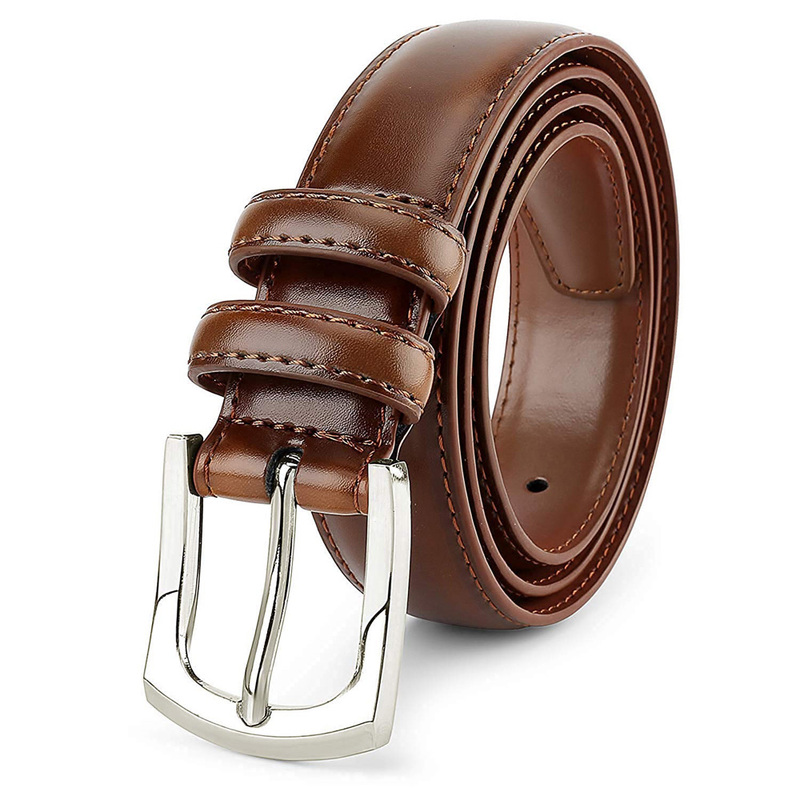 The belt worn by the Governor appears to be quite wide and also appears to feature a large double pinned buckle at the front of the belt. 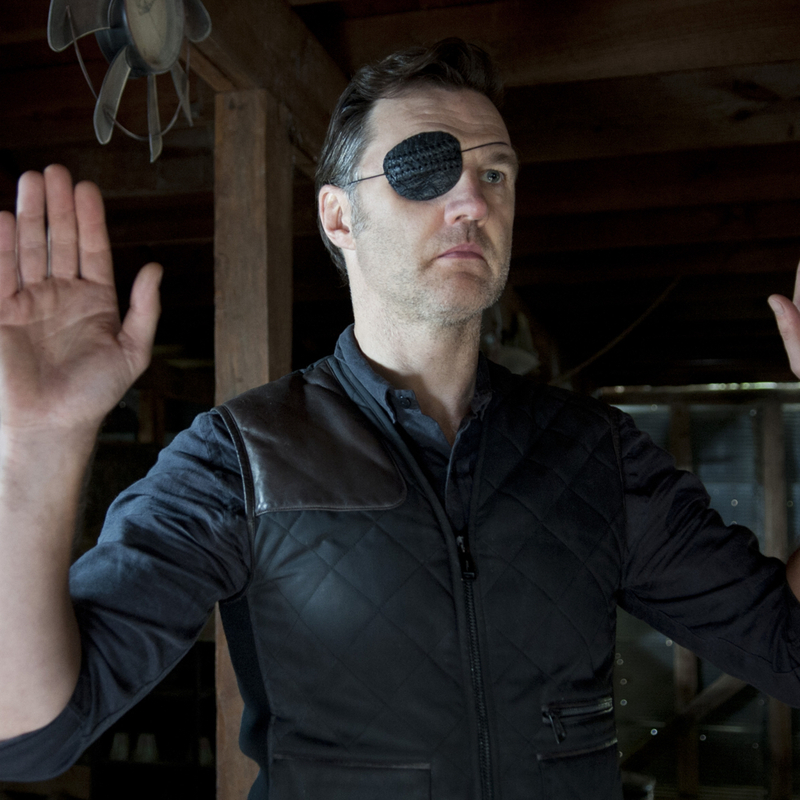 Only the most observant of The Walking Dead viewers will have spotted that the Governor is seen wearing a stylish watch. 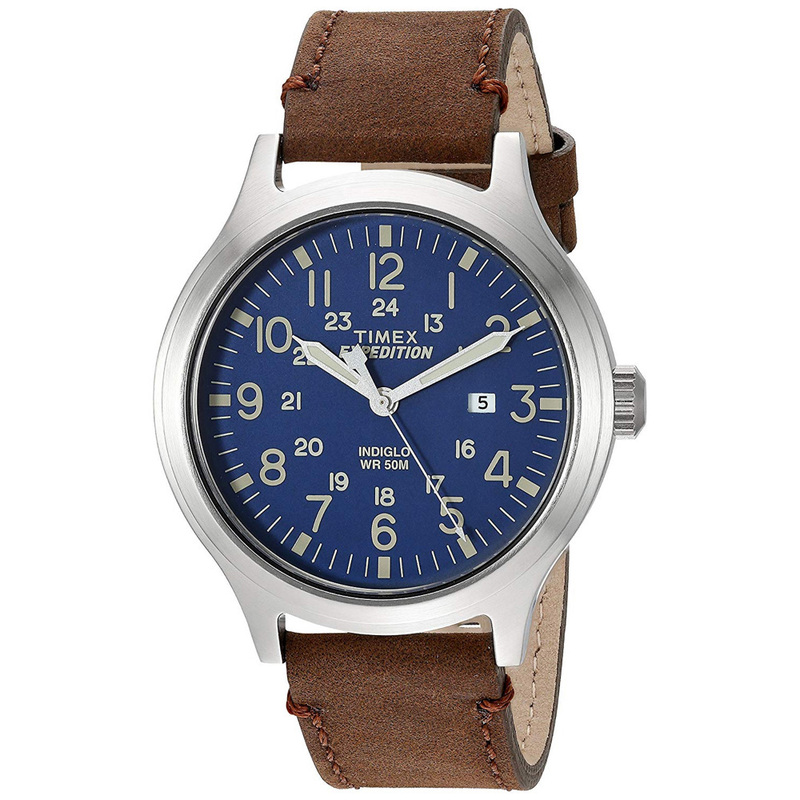 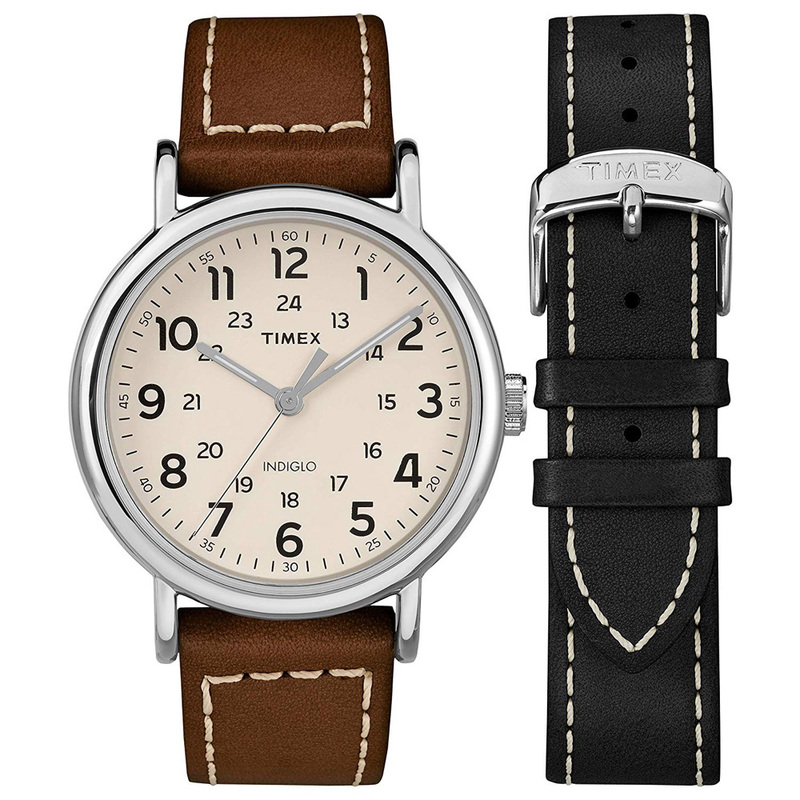 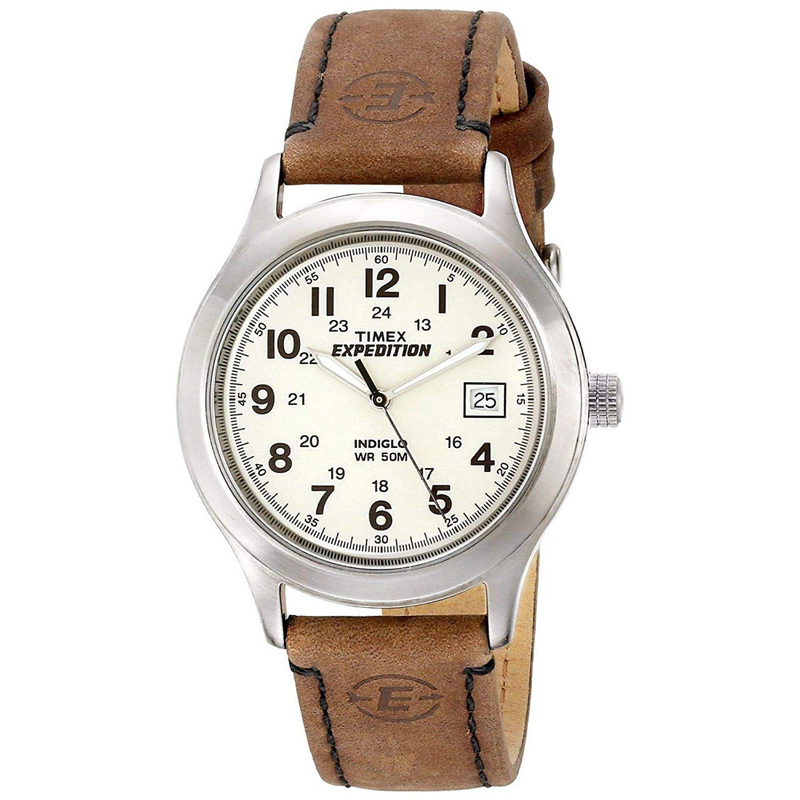 A watch is not essential to the Governor costume although it is essential if you want an accurate the Governor cosplay. 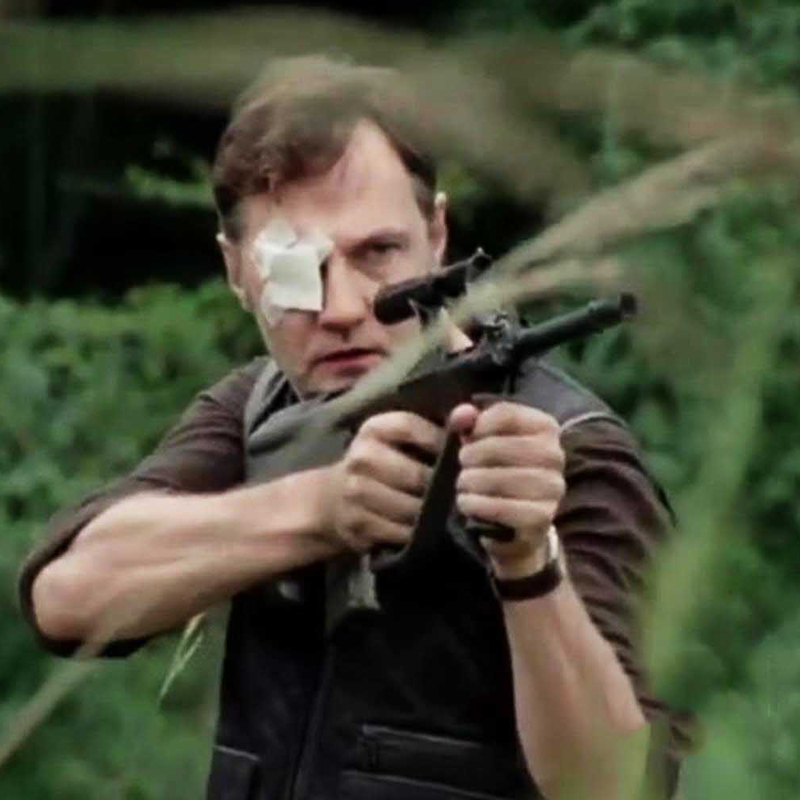 The Governor is not only seen in The Walking Dead with a firearm. 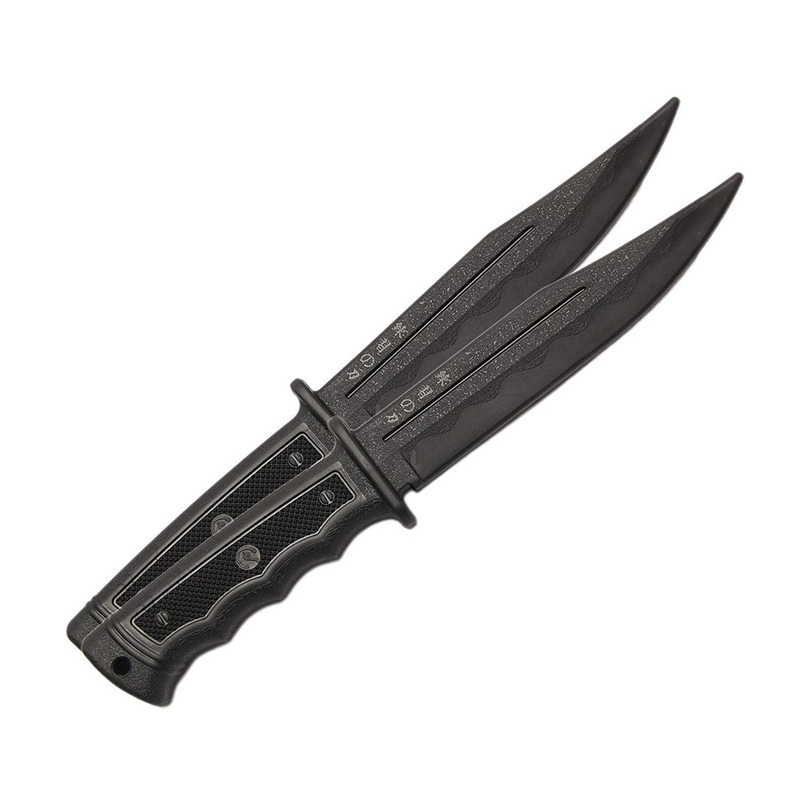 He also is seen using a knife. 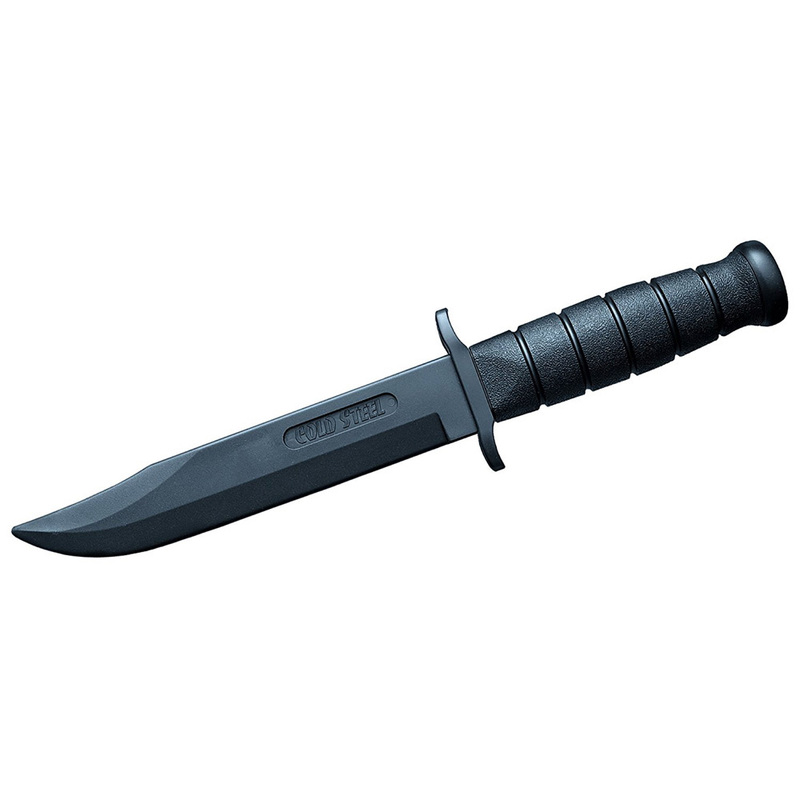 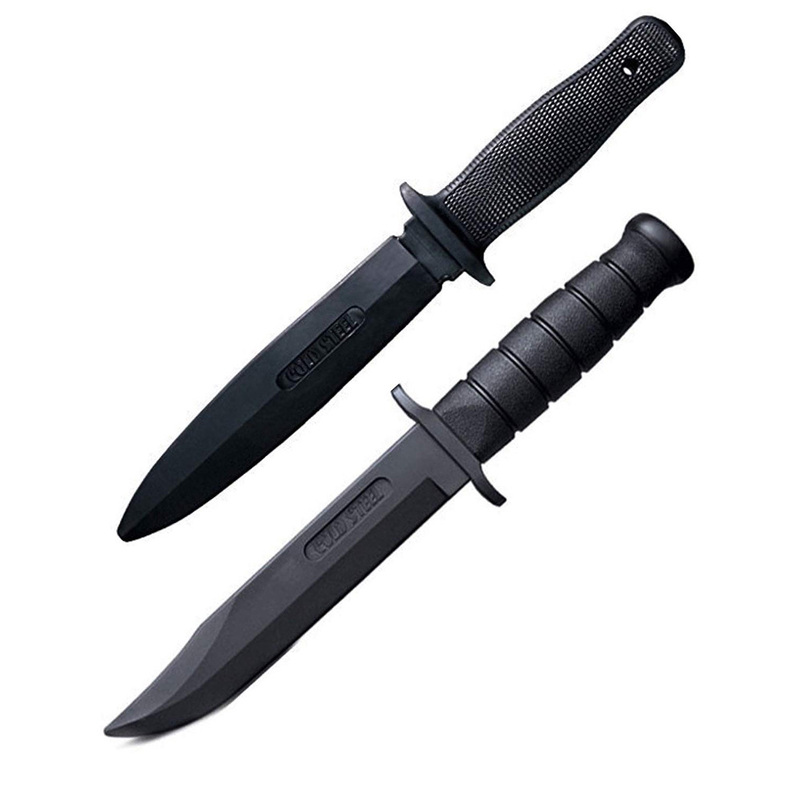 For this aspect of the Governor costume you should carry a replica or plastic knife. 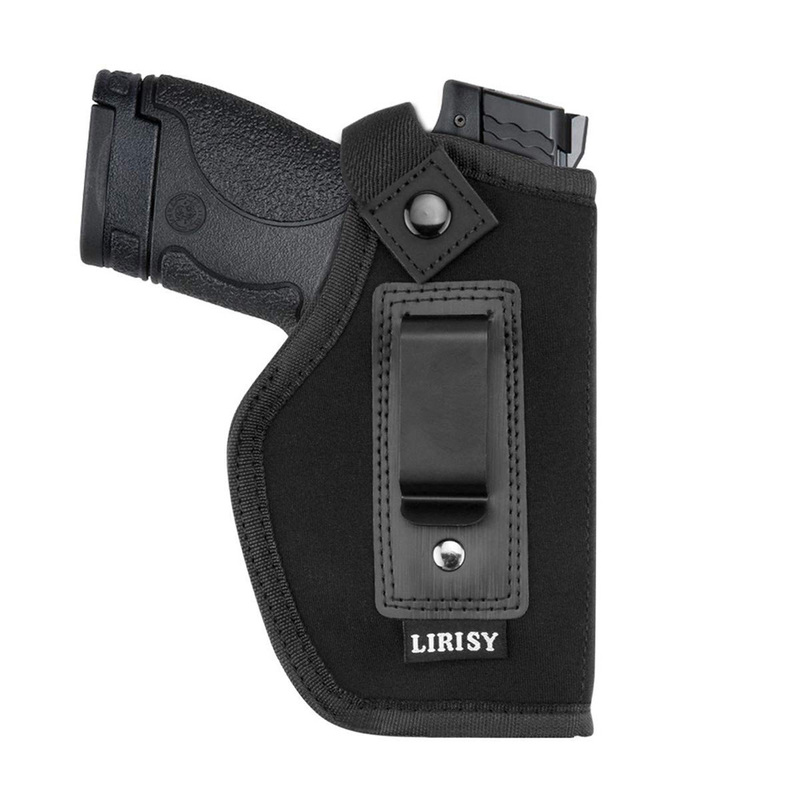 The Governor carries his handgun in a side holster. 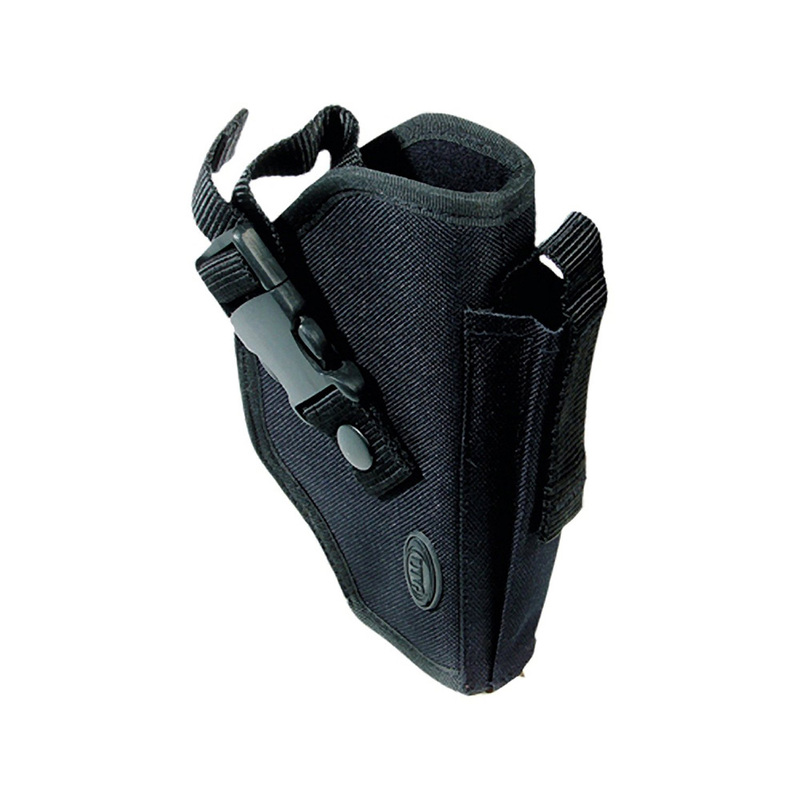 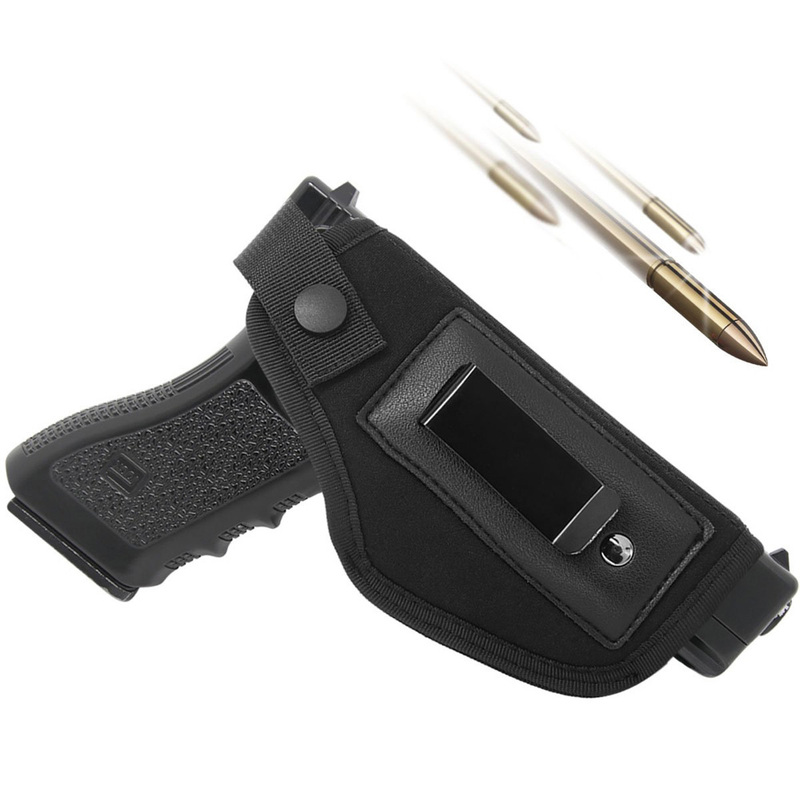 There are no hard and fast rules that need sticking to when choosing a holster for the Governor costume other than it should bd dark in color. 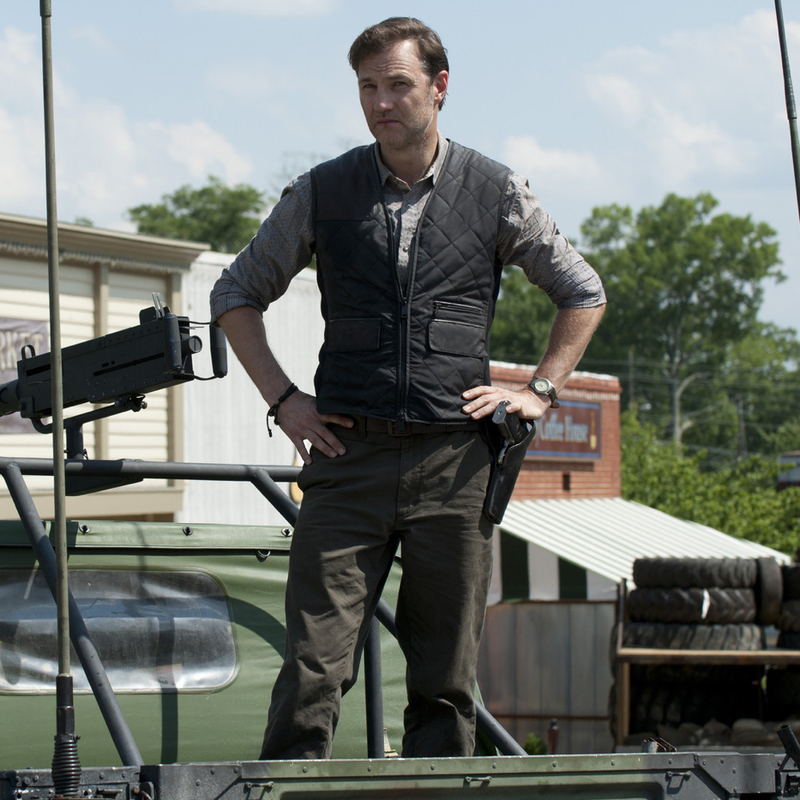 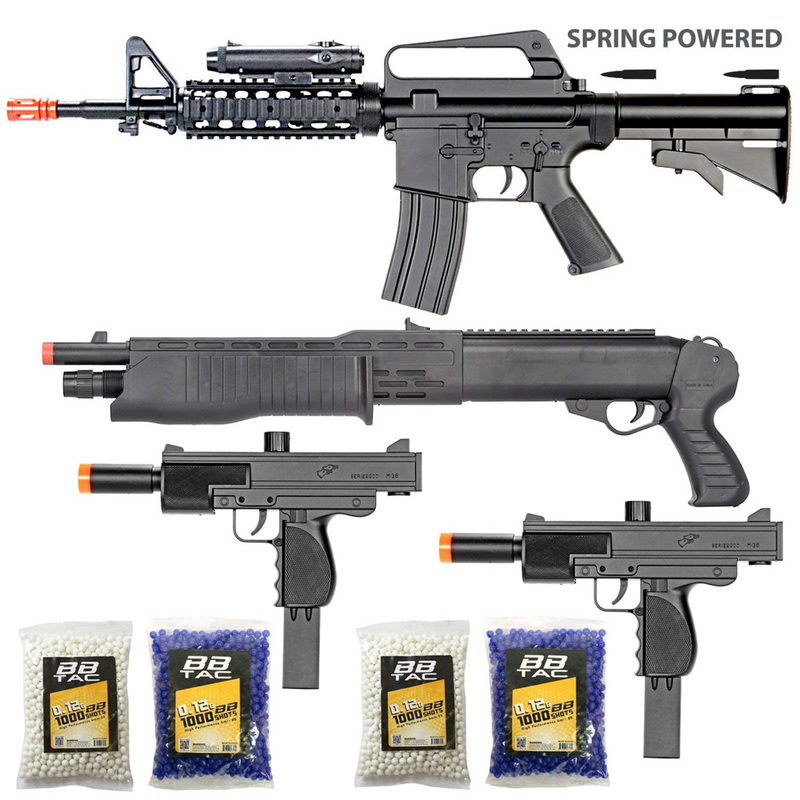 There are several options for weapons that can be used with the Governor costume. 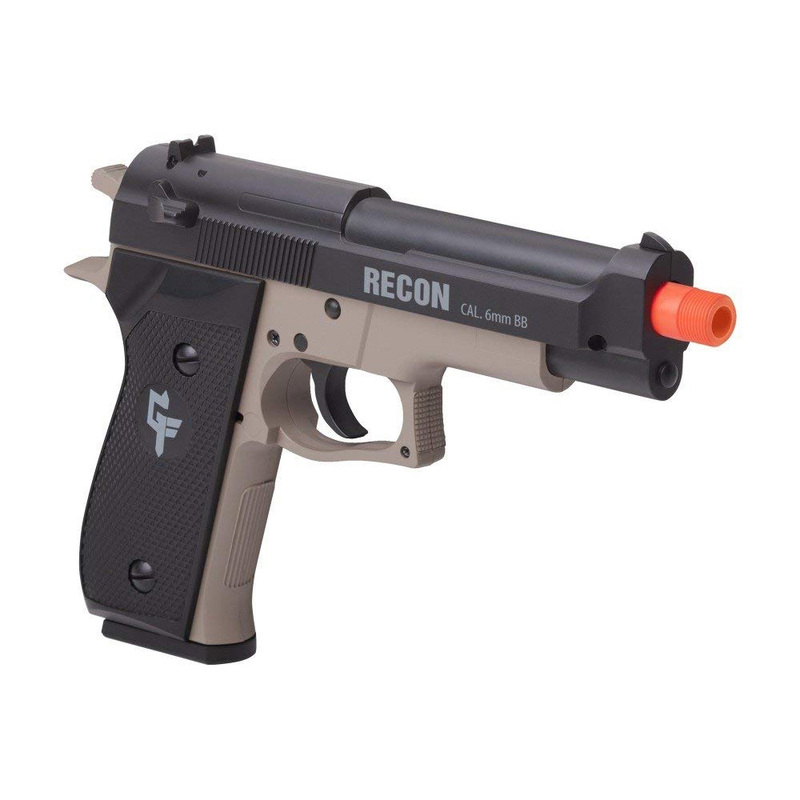 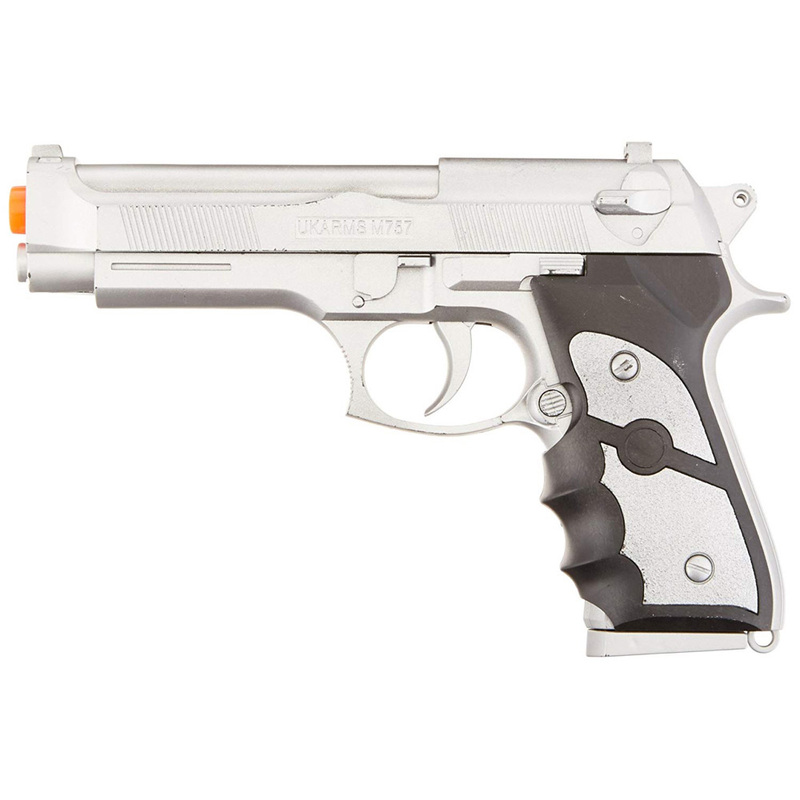 There is the option of using a replica handgun which really should look like a semi-automatic handgun. 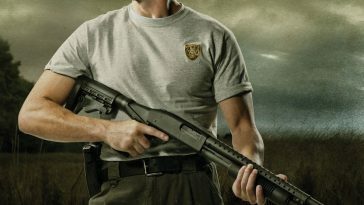 You have the option of using a handgun, one of the other weapons, or all the weapons combined. 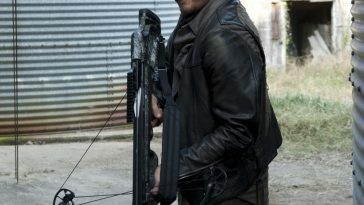 The second weapon you have the choice of using for the Governor costume is the lightweight assault rifle that he is occasionally seen using in The Walking Dead. 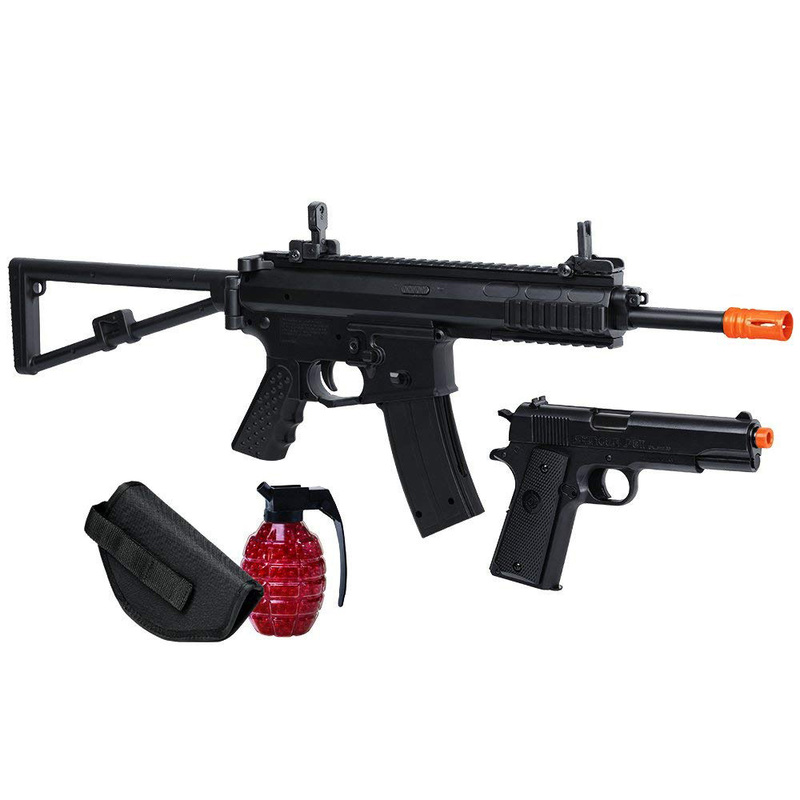 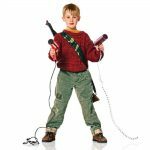 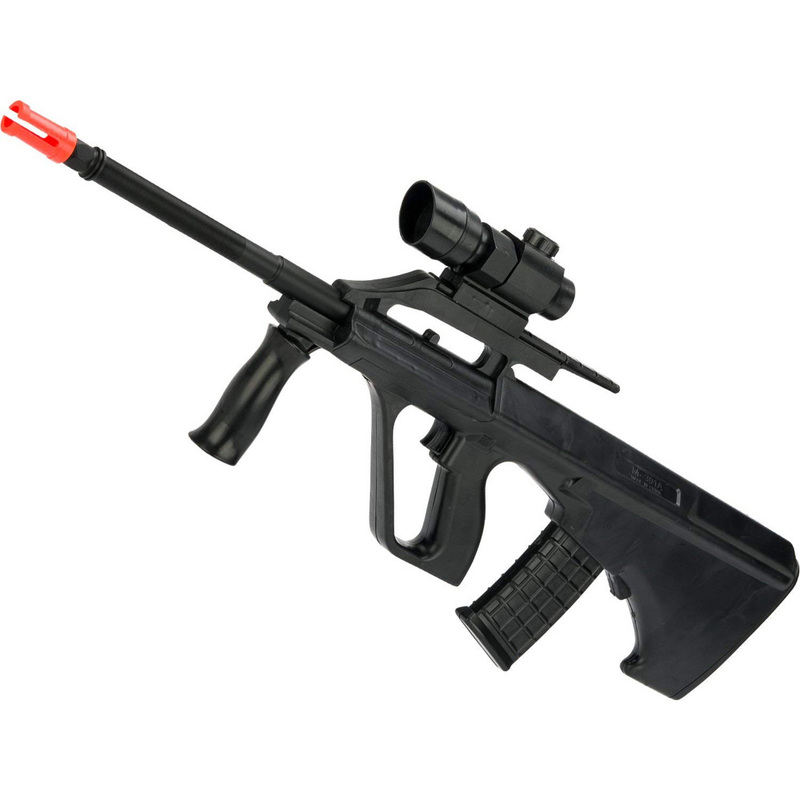 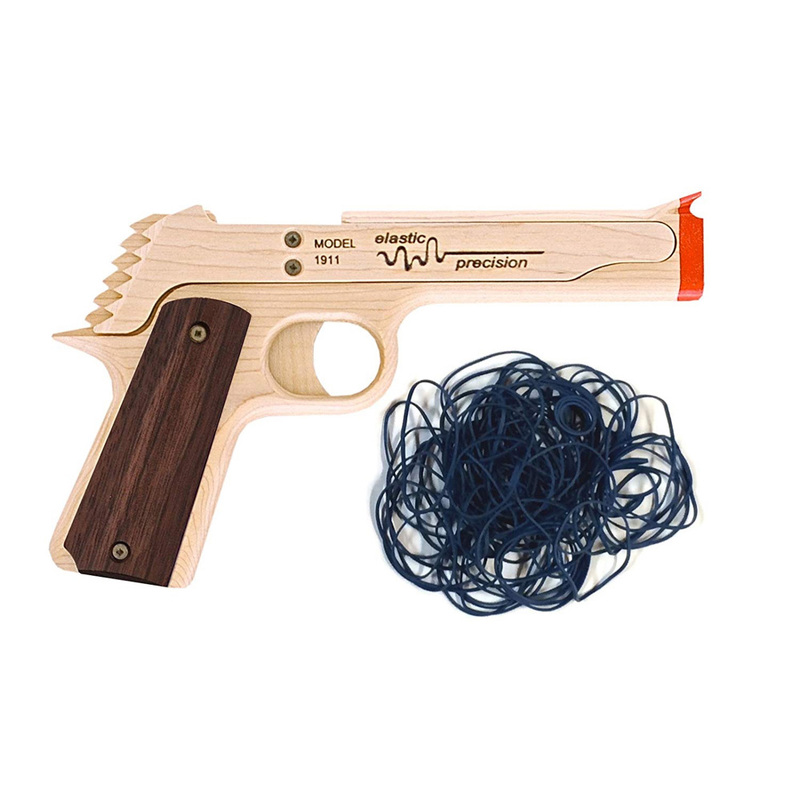 As usual we would never recommend that a real weapon is used but rather a toy or replica instead. 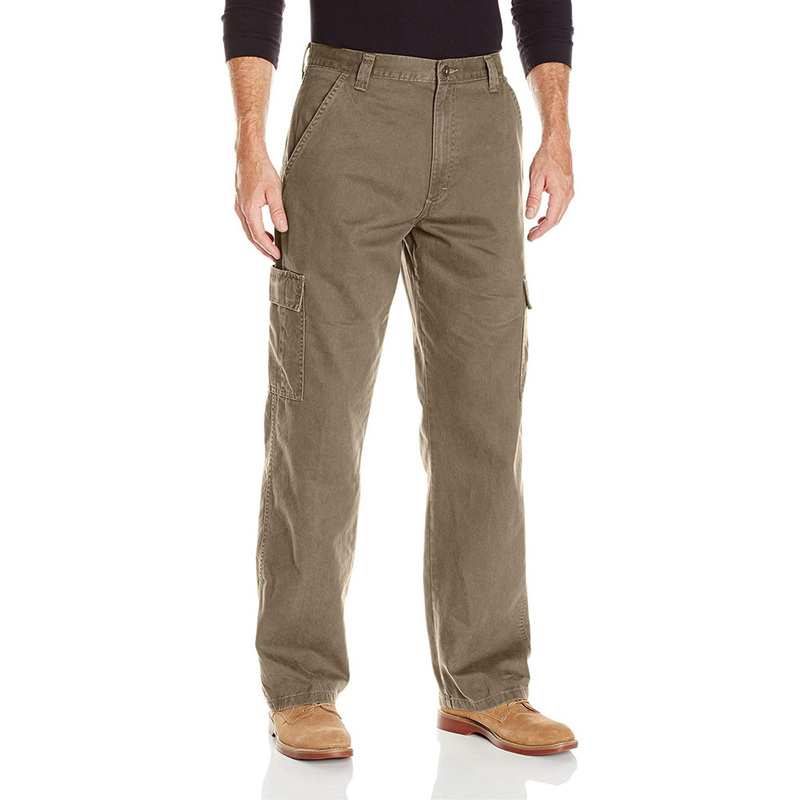 The Governor is most often seen wearing cargo pants. 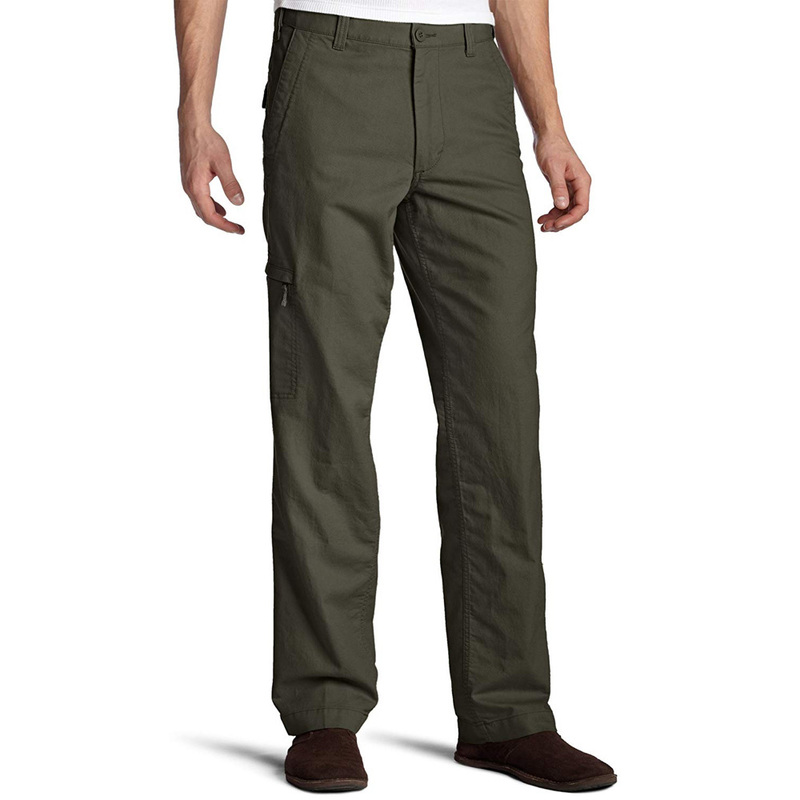 More often than not the cargo pants that he wears are usually either dark green, dark blue, or black. 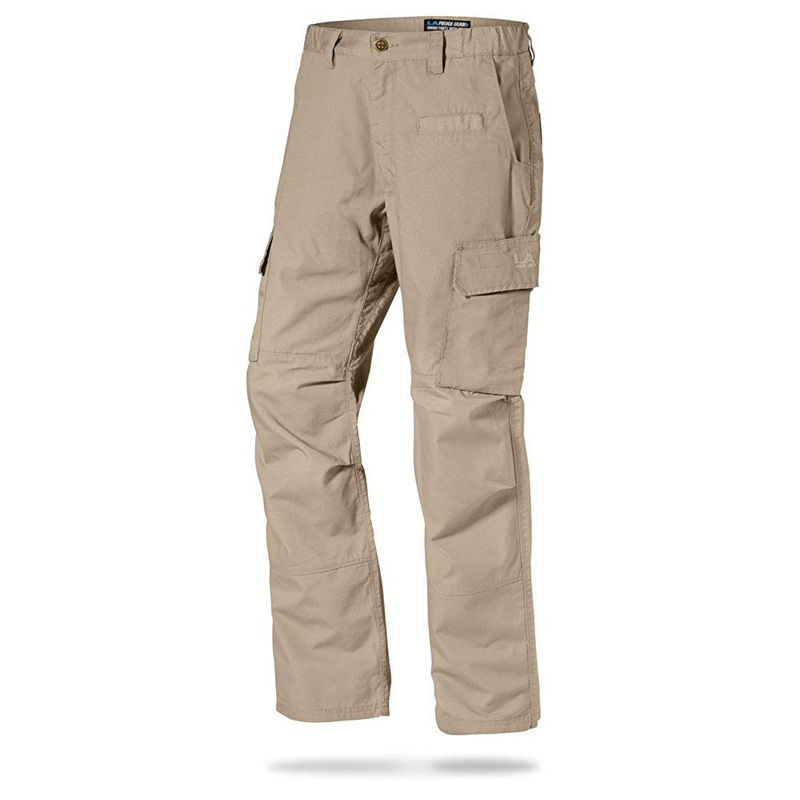 There is no hard and fast rule to what color pants you should choose for the Governor costume although the color mentioned above are preferable.